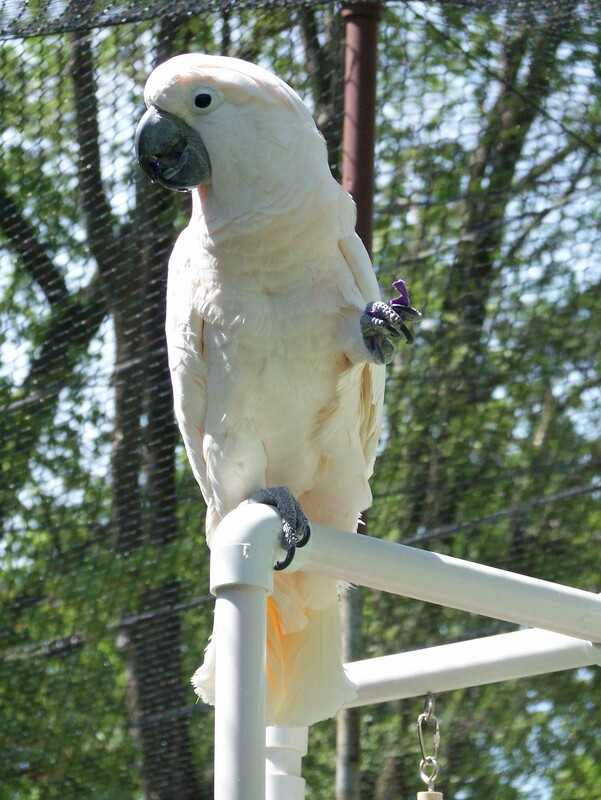 PVC Play Stations, aviaries, etc! Tomorrow night, Monday, August 9th will be our next Parrot Society meeting! The meeting will be held at the same location, Sanger Branch Library on Central Avenue, at the same time 6:15 – 8:15. Our topic will be discussing ideas on working with PVC so bring your ideas to the meeting. 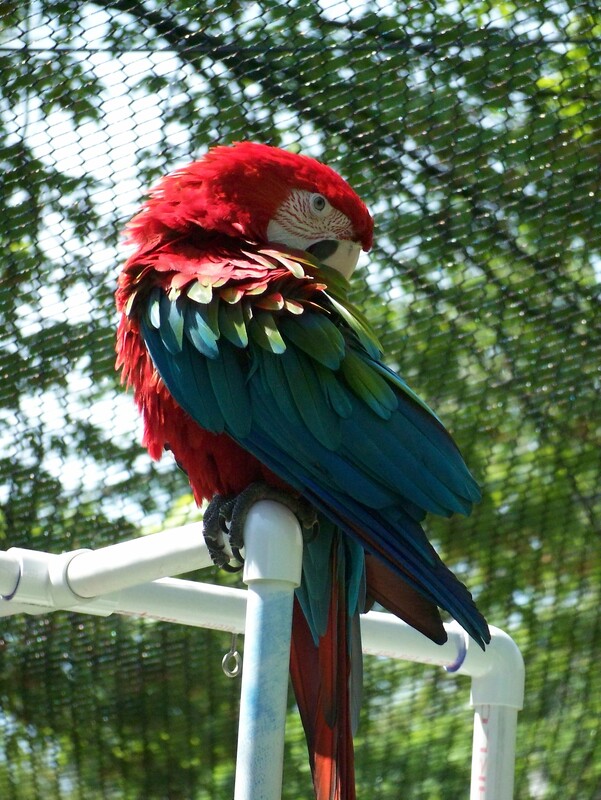 There is still a lot of summer left, so join us tomorrow evening and let’s discuss how to build an aviary to make it a safe, fun, healthy, and enjoyable place for your parrots to spend time over the next few months.